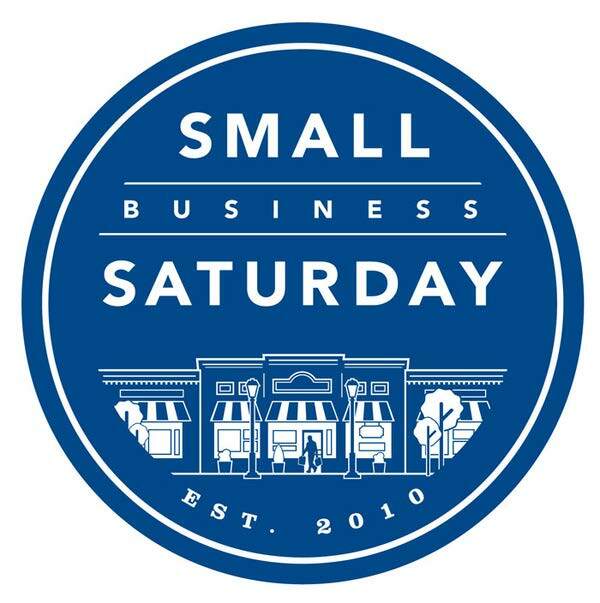 Small Business Saturday is November 24. Small Business Saturday is a day where every shopper can play a part to help support their local economy and the small business owners who provide the majority of our economic growth. By shopping small and local, the majority of the money stays within the community. Go ahead, get your holiday shopping started or buy a little something for yourself. Plan on spending your Saturday after Thanksgiving shopping local.